Image 1 was adapted from a mural in the Taipei Zoo. 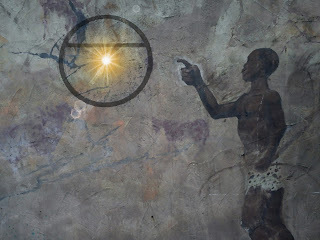 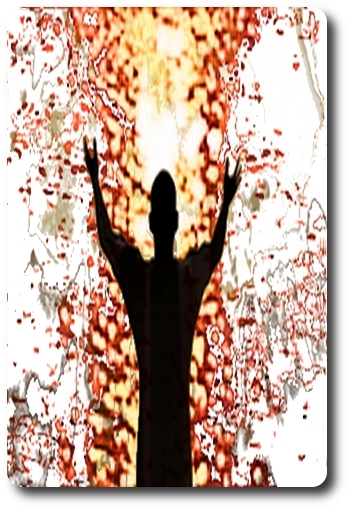 Image 2 was adapted from one of Brent's photographs and another image found online (my thanks to that artist for the use of his or work without their permission). 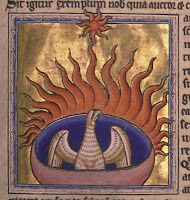 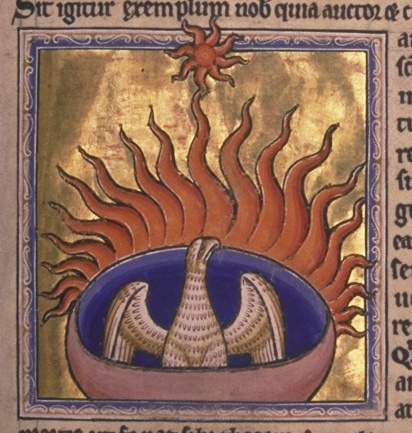 Image 3 is a depiction of a phoenix from the Aberdeen Bestiary, a 12th century English illuminated manuscript, which also lists creatures such as the satyr and monoceros (or unicorn).